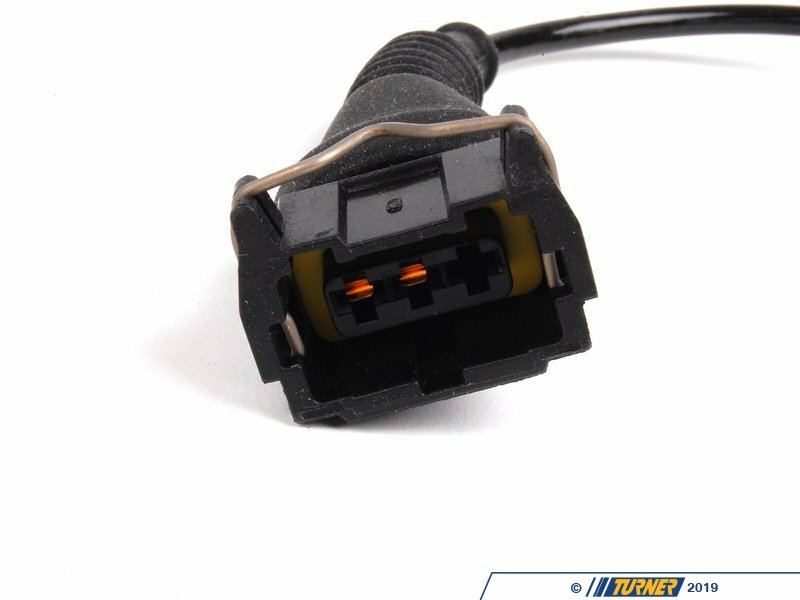 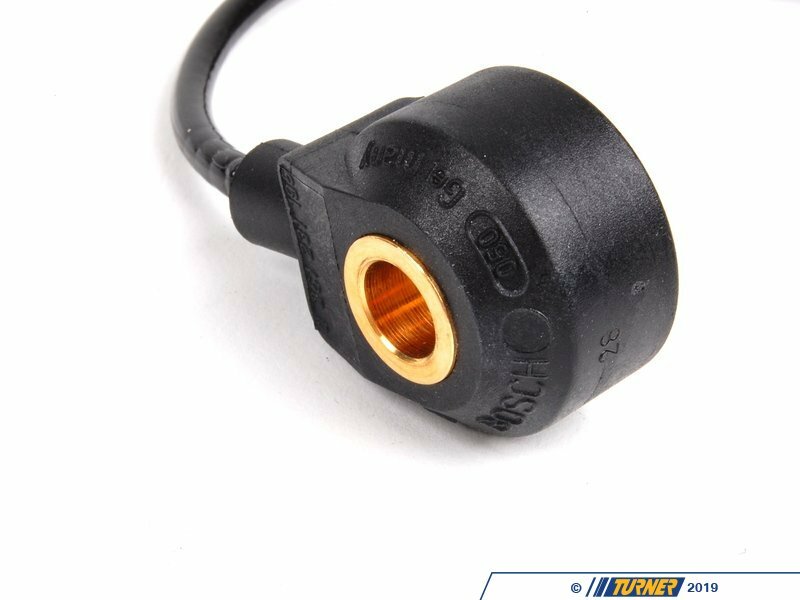 Knock sensors detect pings in the engine and adjust ignition timing to restore perfect operation. 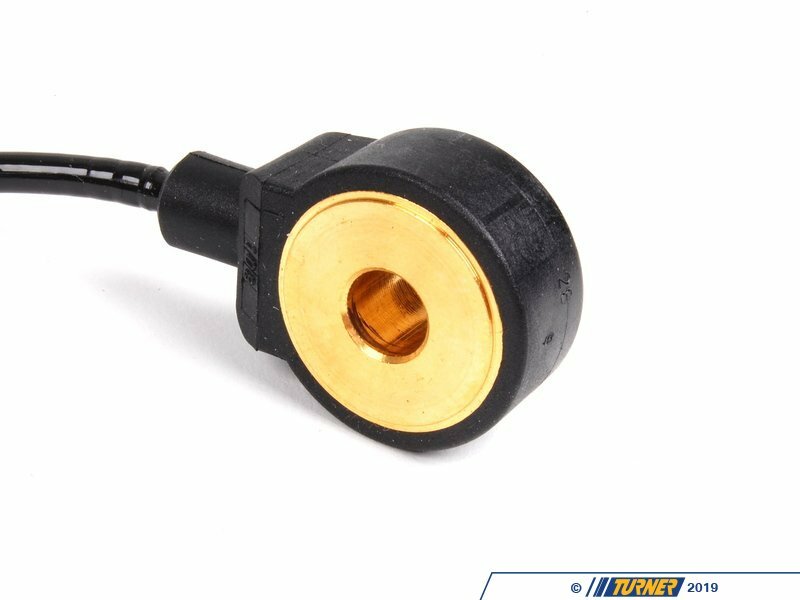 Faulty knock sensors will throw engine codes or even lead to engine damage. 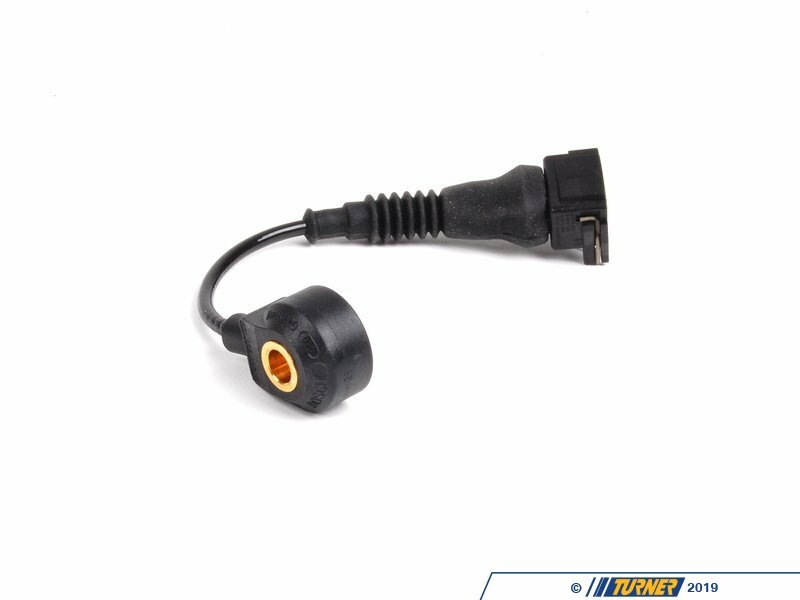 Replace your sensor with a reliable, high quality Bosch sensor to ensure proper engine ignition timing. 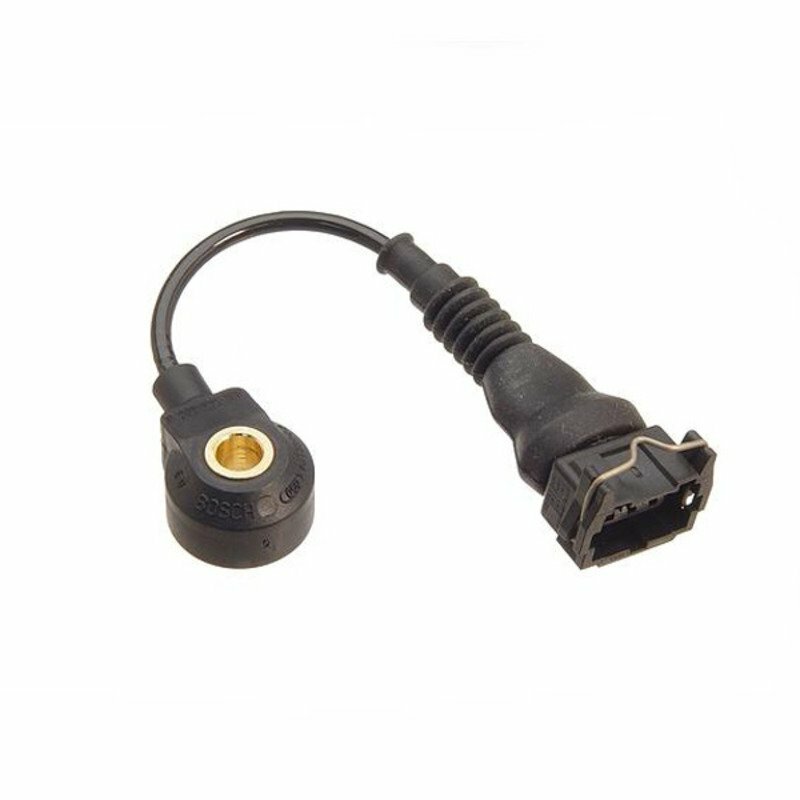 For cars with M50 Engine and Bosch Engine Management. 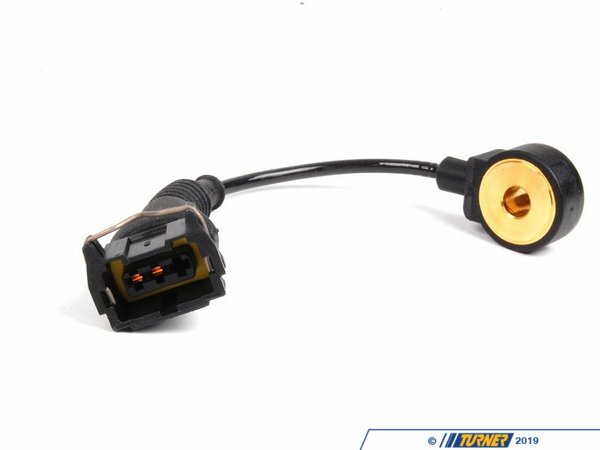 OEM replacement for BMW part # 12141738667 and 12141735910.